Nothing is more expensive than incorrect coding. Accurate clinical codes are directly linked to a healthy revenue cycle, proper quality reporting and better patient care. Your healthcare organization’s performance depends on them. 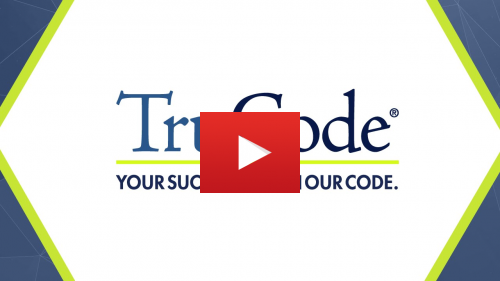 TruCode provides your clinical coders with advanced medical coding software to ensure code accuracy and consistency. And as a result, your organization enjoys the highest levels of coding performance. Give your coders everything they need to perform their best—at home, within your hospital, as your consultant, or behind the scenes reviewing your claims. Give them TruCode. Contact us to learn more about TruCode medical coding software or register for an upcoming demo.